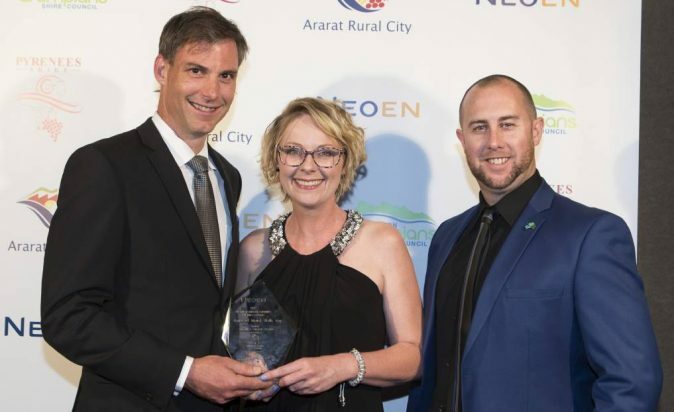 A huge congratulations to the Grampians business operators who attended the Neoen Grampians Pyrenees Business Awards for 2017. An amazing event to celebrate local businesses that have excelled. 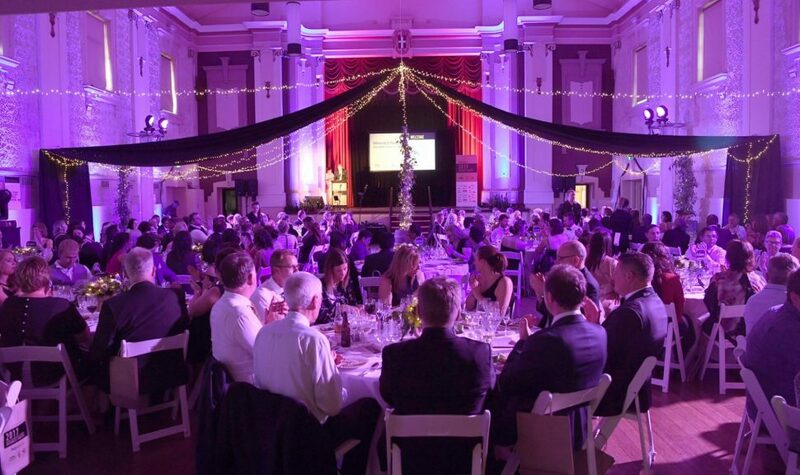 These awards are an avenue for business operators within our region to develop their business and provide an opportunity for like minded people to network, recognise business excellence and celebrate success. 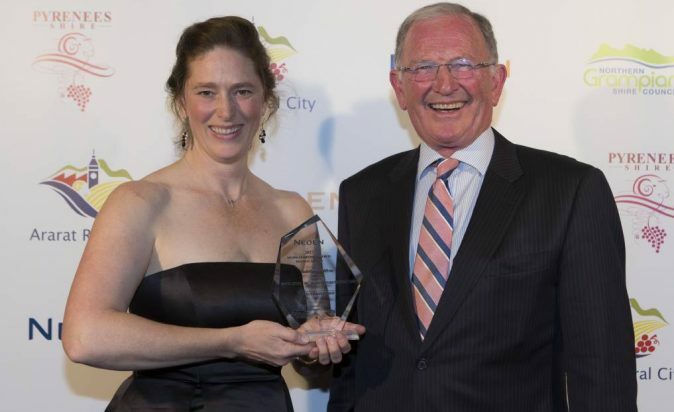 Last Friday the awards, held in St Arnard proved that the Grampians region is thriving with excellence in business achievement. 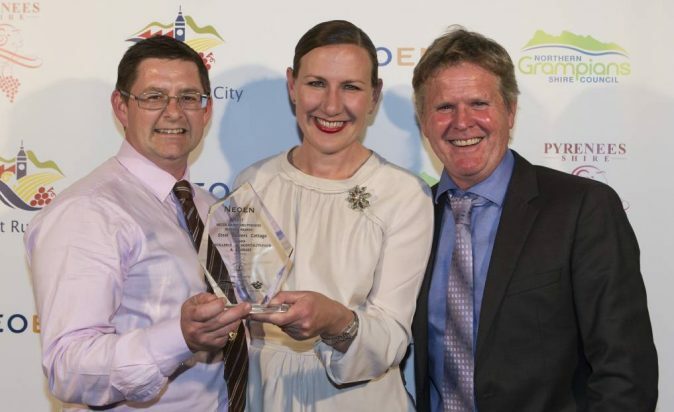 A big congratulations to Halls Gap Lake Side Tourist Park for taking out the Best Tourism Attraction or Service Award. A well deserved trophy for all the hard work owners Josephina and Rohan have put in over the past 5 and a half years. Gariwerd Motel had an extremely successful night taking home not one, but two awards! Their staff member Sandra was awarded Employee of the Year Award and the motel also won the People's Choice Award. Steel Cutters Cottage Great Western received the Excellence in Hospitality/Food & Beverage Award. Congratulations to the very passionate owners Marleen and Rohan who are committed to delivering a personalised food & wine experience that is unique to the region! 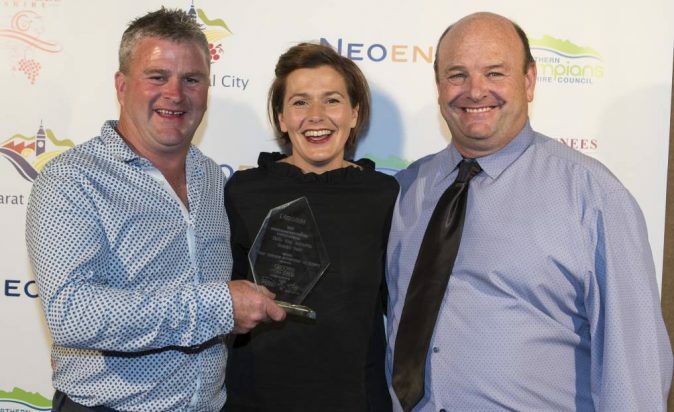 SubRosa wines were the winners of the 2017 The Weekly Advertiser excellence in Agriculture/Viticulture Award. An excellent prize for SubaRosa wines effort and dedication to create beautiful wine made from high quality Grampians and Pyrenees grapes. Overall an outstanding night for the entire region! Congratulations to all the finalists and winners of the Neoen Grampians Pyrenees Business Awards for 2017 for their aspiring achievements!